Modern Canvas Prints – Only $3.97! Great way to add some fun art decor to your home! 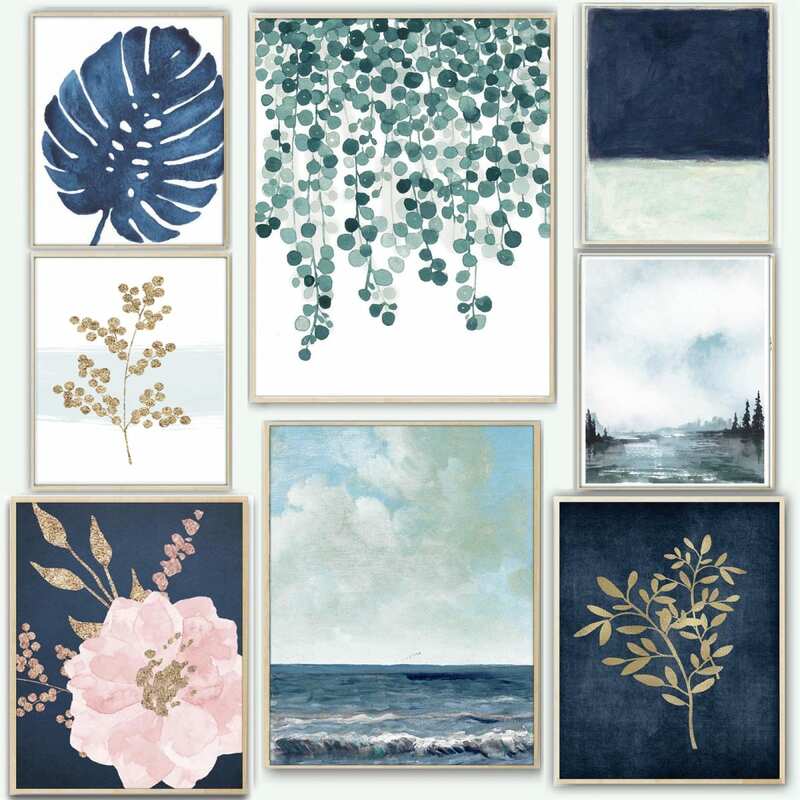 Head over to Jane where you can get these Modern Canvas Prints for only $3.97! (Reg. $20) Choose from three different sizes with tons of different art designs available! Add a fun colorful frame and you’ve got yourself a colorful and modern art decor item for your home!